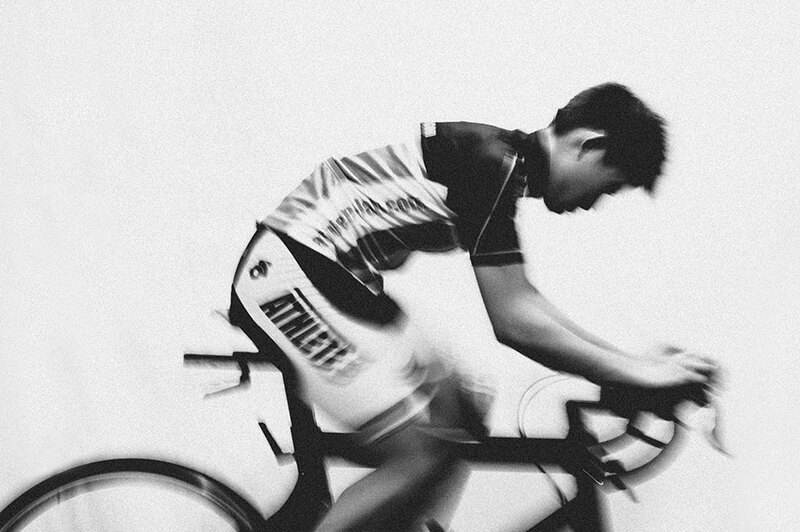 We give you access to ride real races in our labs. Our riders rock the house from sportives to stage races. We provide 1-to-1 and group coaching sessions to get you race ready. Learn to love the Red Zone (and look forward to the surge with sets such as HIIT Hurt Box or Super Strength Endurance (see our schedule). We also offer a range of customised written training programmes for our clients. Please email [email protected] to inquire.